Managing Editor Katherine Ziesing’s opening editorial looks at the interaction between space and Plan Jericho. Australia’s burgeoning space economy is a whole-of-government opportunity. 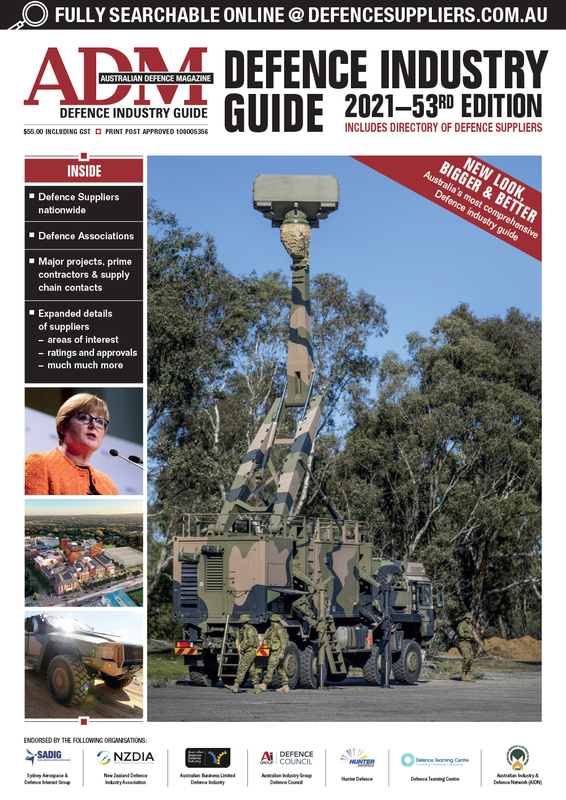 We include Avalon Airshow highlights from Deputy Editor Nigel Pittaway, Senior Correspondent Julian Kerr, and Online Editor Ewen Levick, including unmanned systems such as Boeing’s Loyal Wingman Airpower Teaming System and Airbus’ Zephyr pseudo-satellite, capability enhancements to JORN and RAAF’s C-130J Hercules, and more. 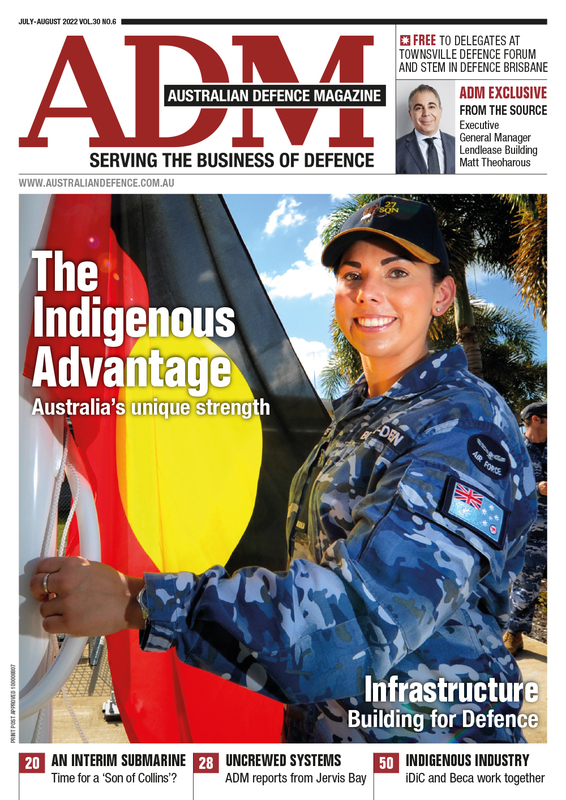 We also have a look at Sea Power, with Julian writing on the Arafura class OPVs and Nigel covering the Hobart and Hunter classes as RAN’s air defence and anti-submarine capabilities take major steps forward. Ewen reviews the current state of space launch in Australia and Katherine looks into space refuelling. Our From the Source interviewee this month is Beca Australia Managing Director Craig Lee. The digital edition is available here.